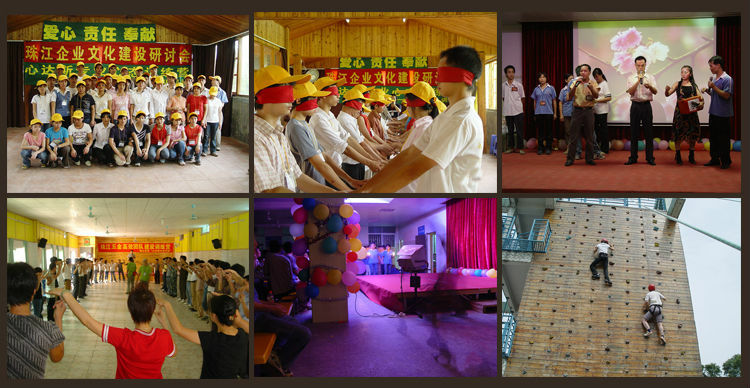 Colors as customer's requirement, different color can be chosen. 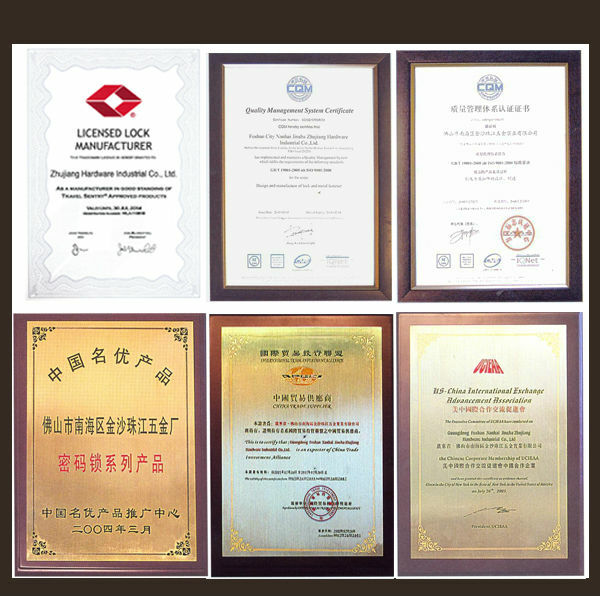 "Quality first , Credit standing Paramountcy " Zhujiang Hardware Industrial Co.,Ltd. 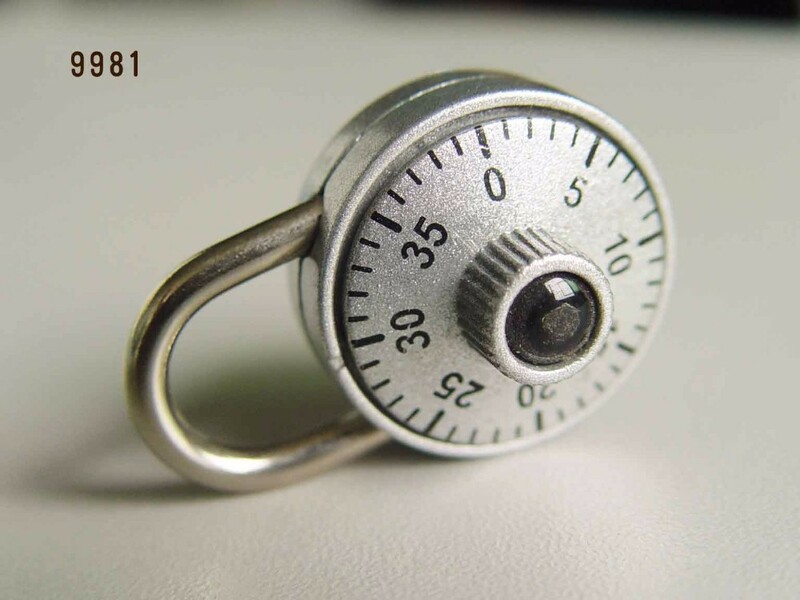 has taken it as its tenet and target all along when it was built up in 1983. 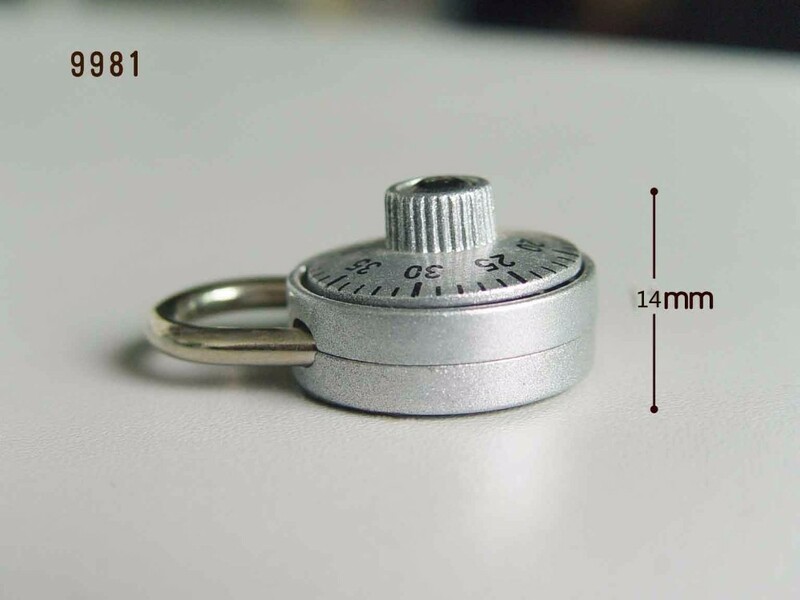 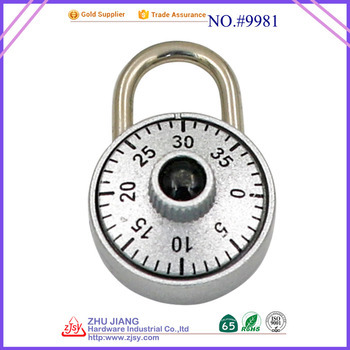 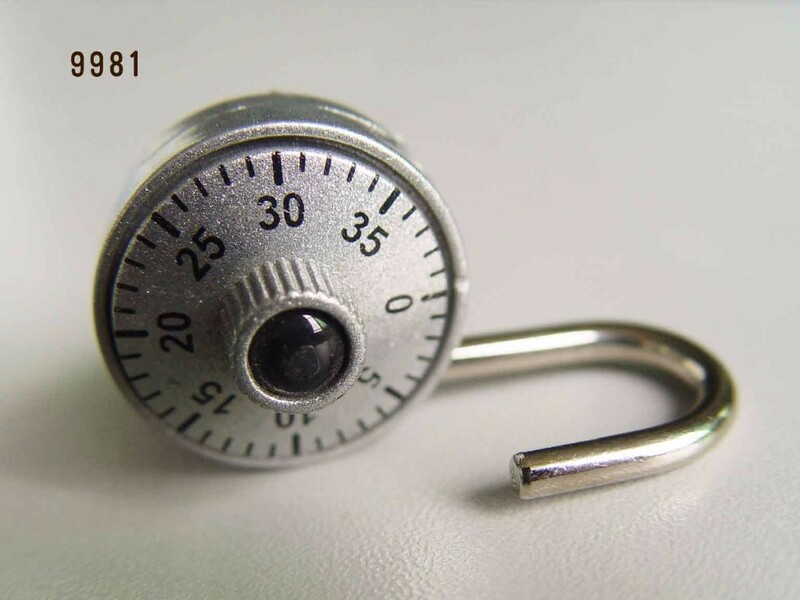 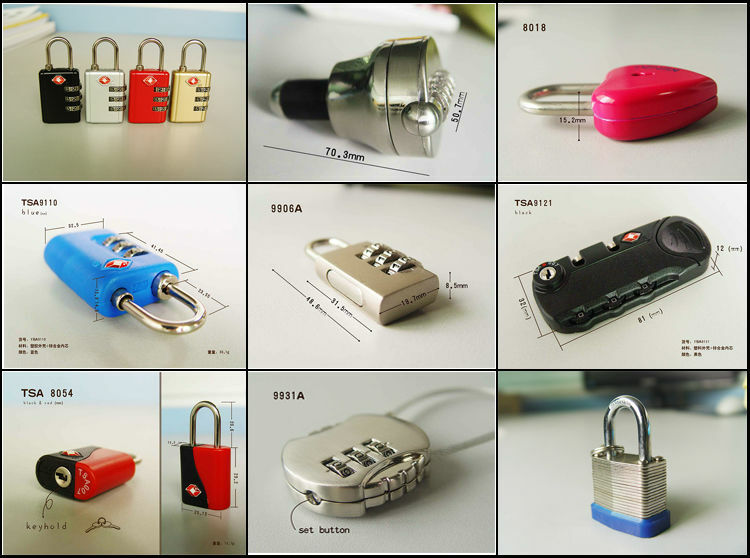 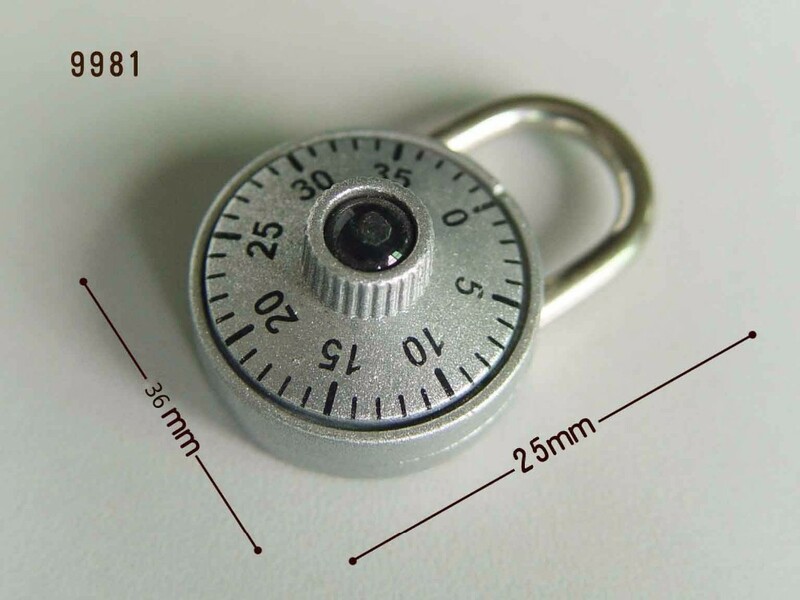 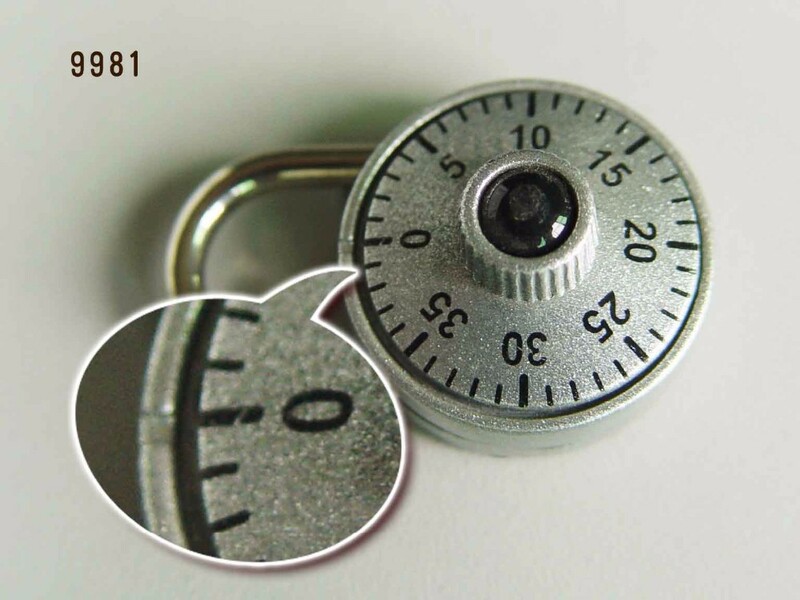 Zhujiang Hardware Industrial Co.,Ltd is mainly engaged in the production of case & bag lock for the luggage including the padlock , combination lock , case lock and so on . 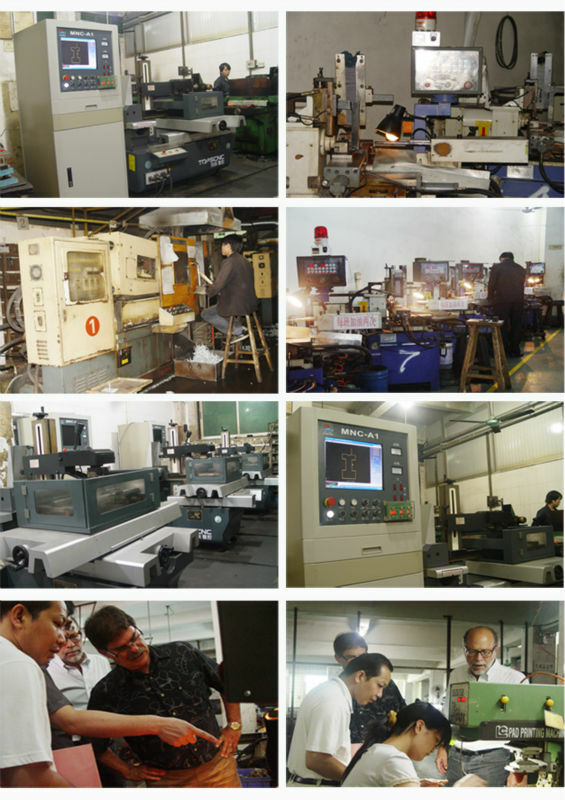 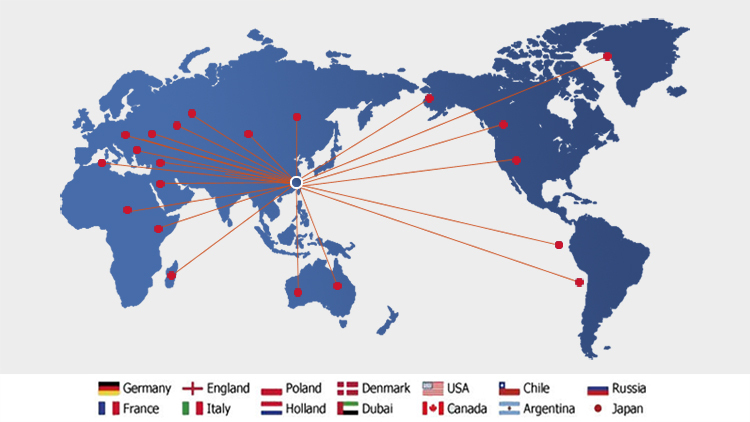 After 27 years development and research , it has possessed professional technical group , skilled mould making technic , advanced production machine ,and a good market all around the world, such as Europe , America, Middle East , Taiwan and so on . 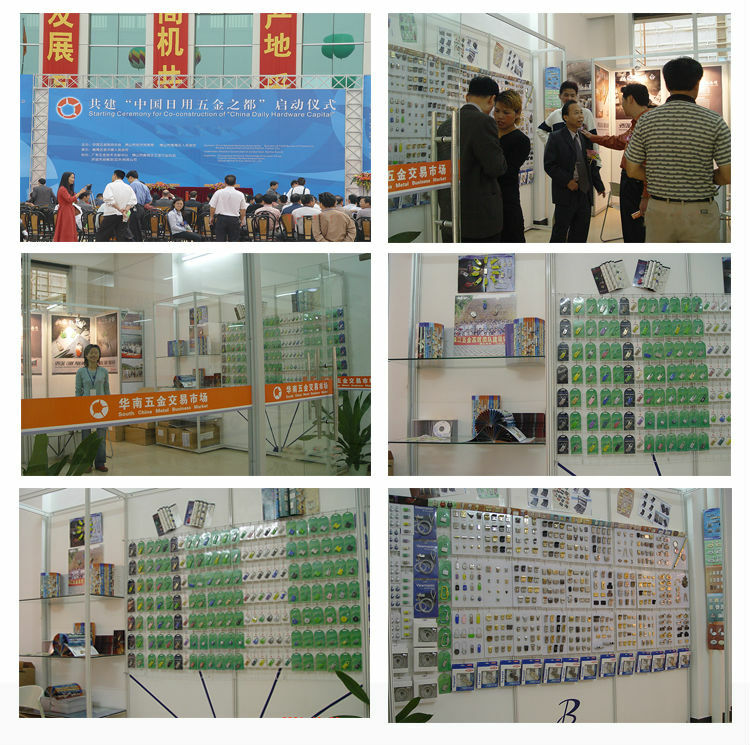 In the world of ZHUJIANG ,Customers are God. 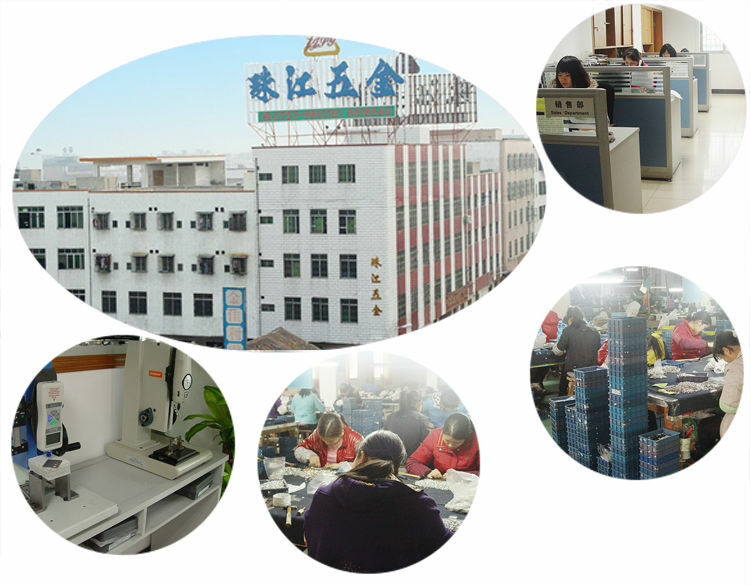 We , ZHUJIANG's people , will provide customers with considerate services consistently , earnestly , practically and wholeheartedly ,regardless of the time of our existence, today , tomorrow or the future.